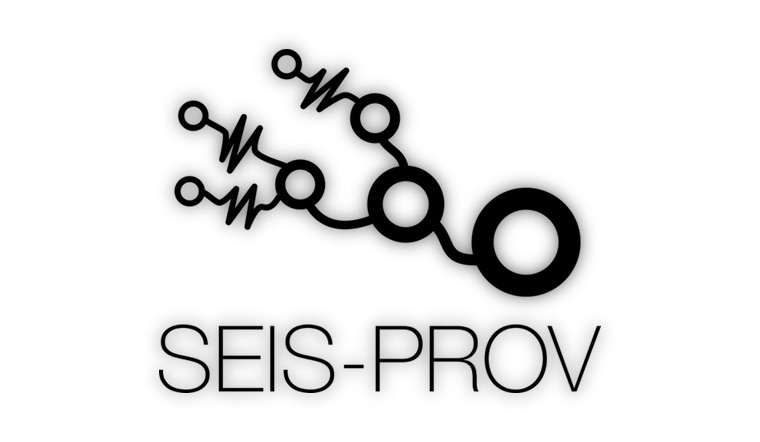 SEIS-PROV is a standard to describe data history in seismology. 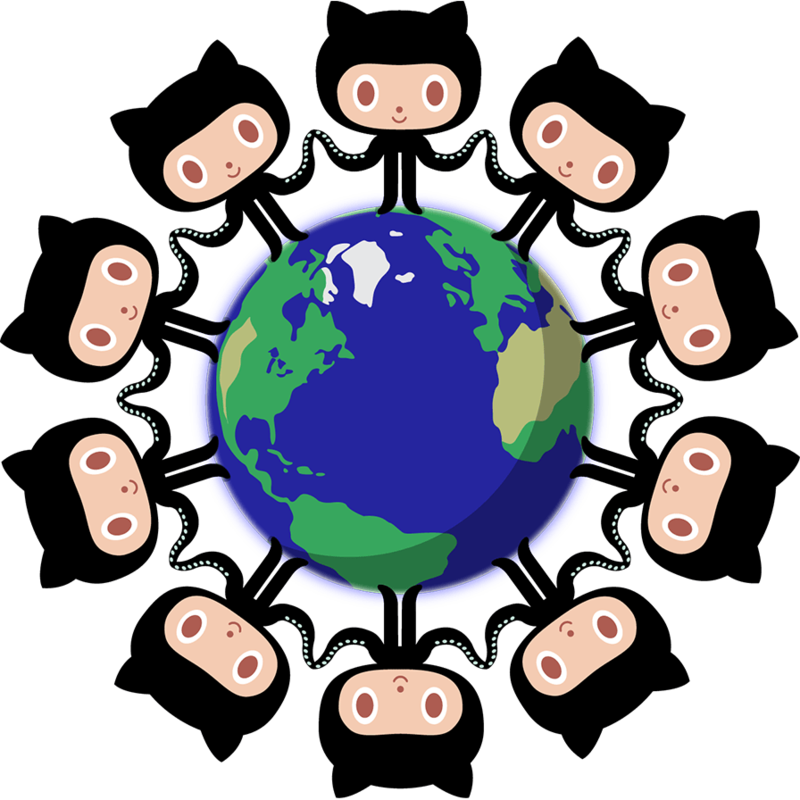 It is	an extension of W3C PROV and can be used to track, store, and exchange the origin as well as the applied processing of data. Every single component is open source and developed on GitHub. We are open for discussions and help is always welcome! The full functionality is divided into several components which are listed here. Most of these are available at the SeismicData organization on Github. This page is for the Adaptable Seismic Data Format. If you are looking for the Advanced Scientific Data Format, go here. Formal definition of the ASDF file format. Formal definition of the SEIS-PROV standard. 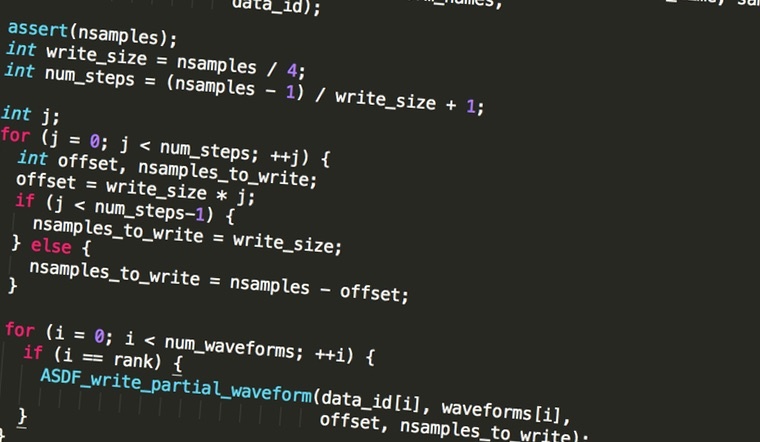 C/Fortran library for reading and writing ASDF files. Intended to be integrated into numerical codes. Python library for large-scale processsing of ASDF files. Based on ObsPy. Independent tool to validate the correctness of ASDF files. Graphical user interface to explore ASDF files. Python package for seismology. The processing in pyasdf is based on it. 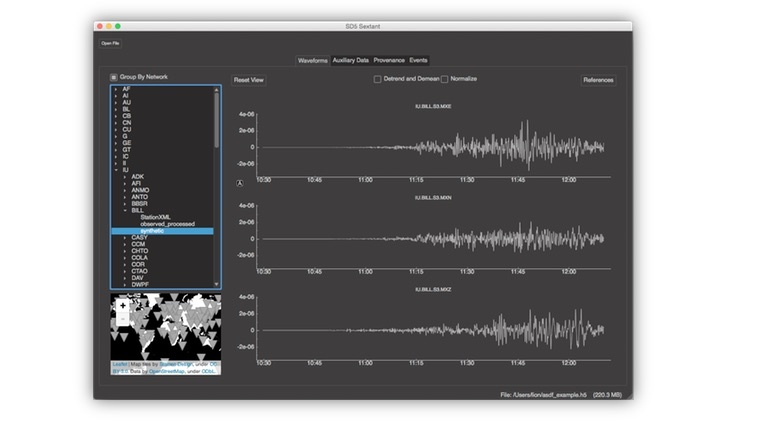 Global seismic waveform simulation toolkit with ASDF input and output. Except where otherwise noted, content on this site is licensed under a Creative Commons Attribution-NonCommercial-ShareAlike 4.0 International License. Copyright 2015 Lion Krischer.